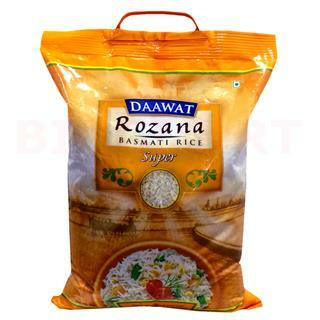 Daawat Rozana basmati Rice Super. While we strive to ensure thatproduct information is correct, and sometimes manufacturers may alter theiringredient list. Actual product packaging and materials may contain more thanon our website to show more and / or different information. We recommend thatyou do not just rely on the information provided, and you always use orconsumer products before reading labels, warnings, and directions. 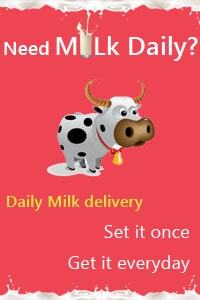 For moreinformation about the product, please contact the manufacturer.